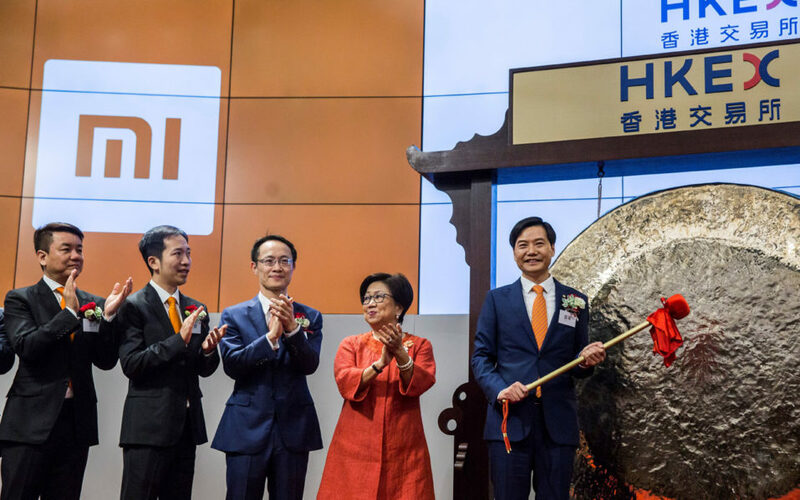 Xiaomi, the world's fourth-largest smartphone maker, has had a heck of a time on the Hong Kong stock exchange after it launched its initial public offering on July 9. 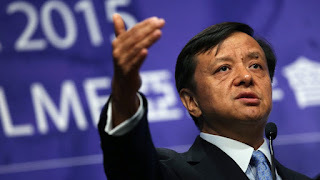 While the stock price fell after opening day, there was belief it would be buoyed by hopes that investors on the mainland would be able to buy the Xiaomi stock through a program called Stock Connect that was supposed to start for the stock on July 23. Hong Kong Exchanges and Clearing Limited expected this program would be a routine formality to start on time. On July 14, the Shanghai and Shenzhen bourses announced Xiaomi's stock would not be included in the Stock Connect pool, potentially preventing billions of yuan from being invested in the company, thus denying Chinese investors the chance in investing in a company's stock that is projected to rise significantly. The announcement was not only a big setback for HKEX, but also Hong Kong Chief Executive Carrie Lam Cheng Yuet-ngor, who had thought Stock Connect was a done deal. It's also a question of her how good her guanxi is with Beijing. As a result of Saturday's statement, Xiaomi's stock fell almost 10 percent in trading but managed to climb back up to close the day with a 1 percent loss. This just shows how much politics is still meddling in China's and Hong Kong's stock markets. China's stock markets are in bear territory, falling 23 percent in Shanghai, 22 percent in Shenzhen since January. And so the opportunity for mainlanders to invest in Xiaomi would have potentially led to major capital flight, which the government is anxiously trying to stem the flow. Stock Connect has been around since 2014, to allow international and mainland investors to trade securities in each other's markets. More than 2,000 equities in Shanghai, Shenzhen and Hong Kong are now included in the scheme. Turnover for Hong Kong stocks in the program have been growing steadily, accounting for around 7 percent of the Hong Kong market's total turnover. Last year, it was around 6 percent, up 3 percent from 2016. In the meantime the chances of clearing this impasse seems slim, as the mainland bourses seem keen on dragging Hong Kong's stocks -- and the HKEX's reputation -- down with them.